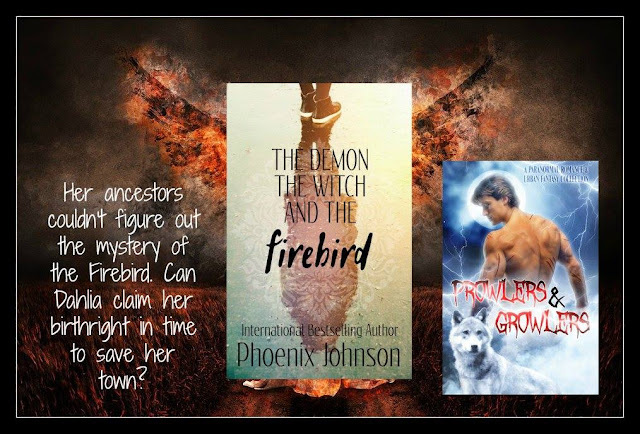 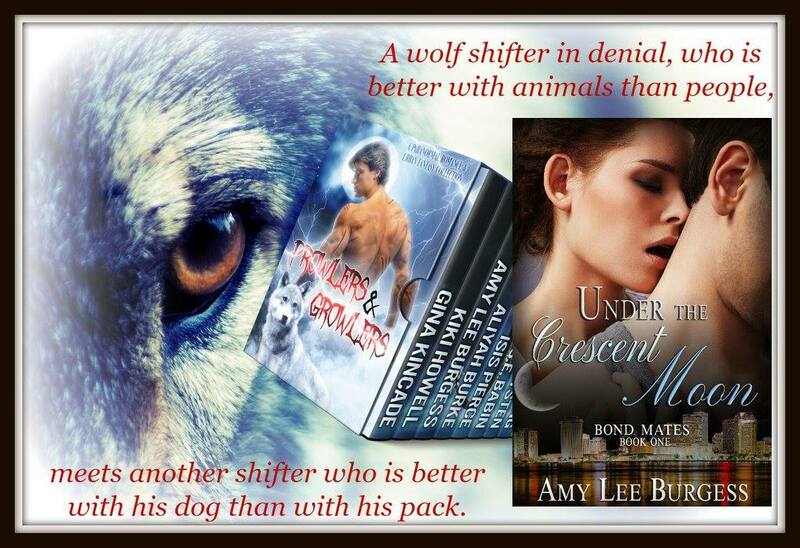 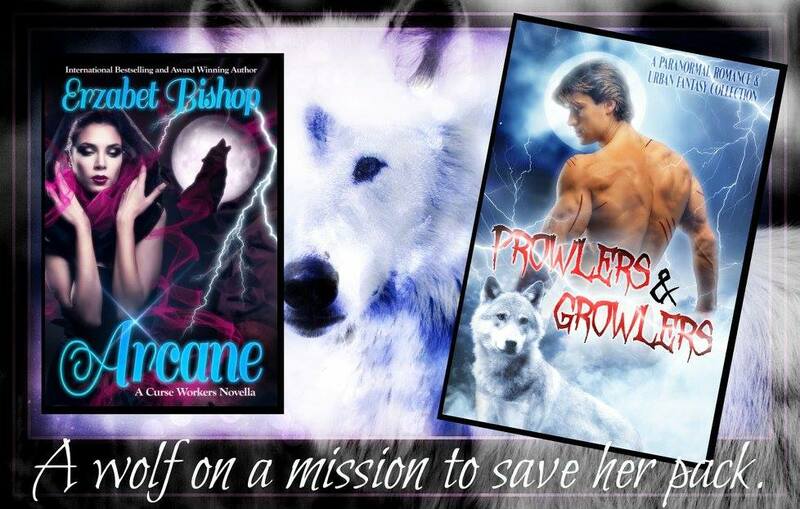 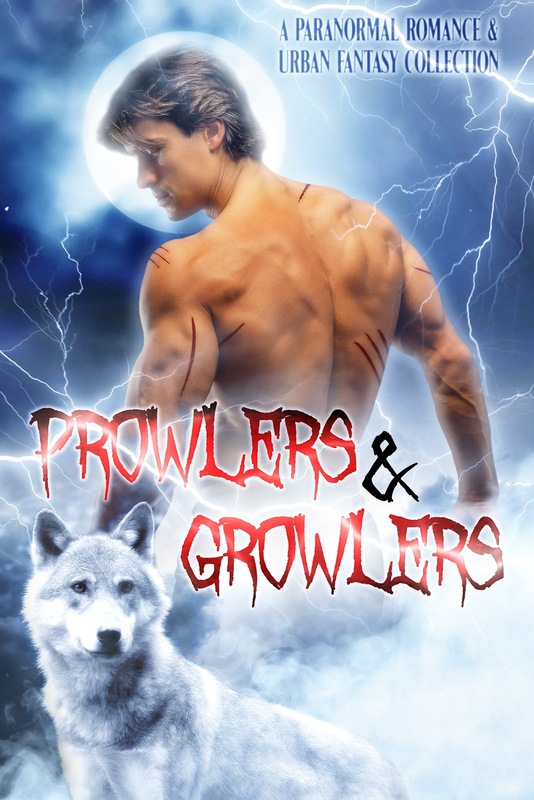 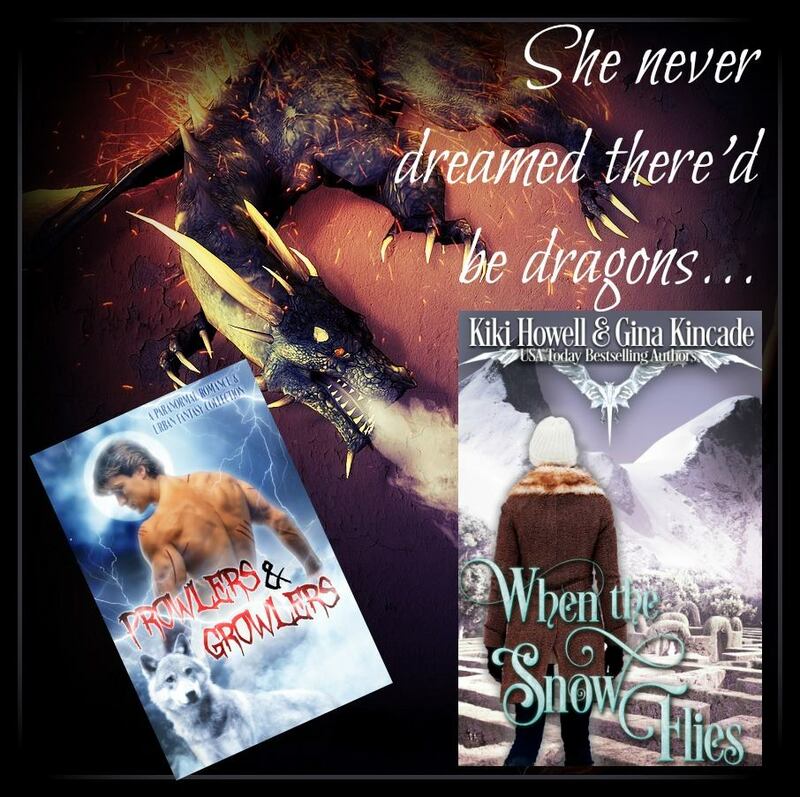 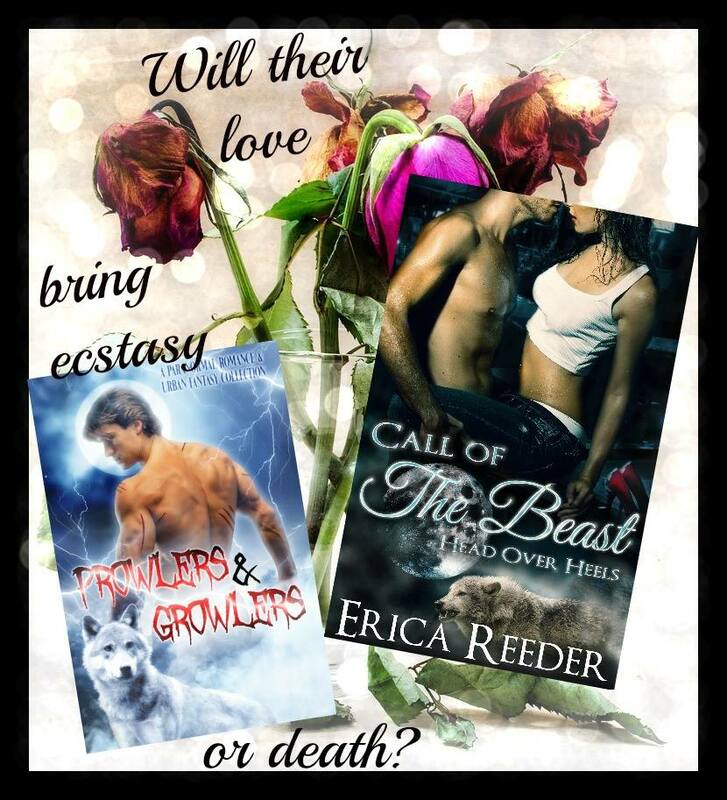 Prowlers & Growlers: A Paranormal Romance & Urban Fantasy Collection of Alpha Vampires, Werewolves, Dragon Shifters, and More! 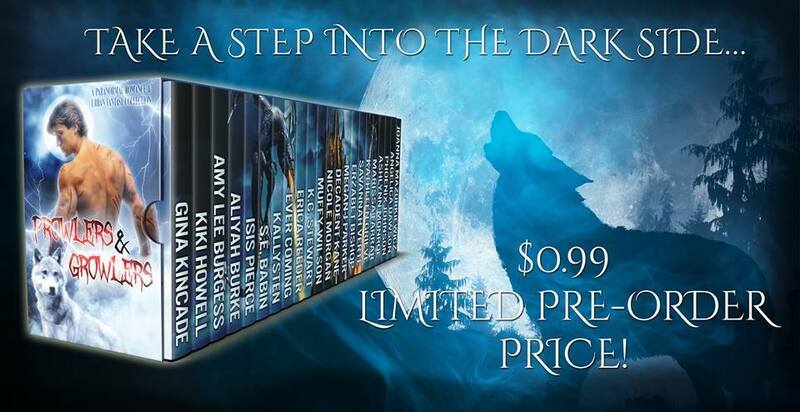 Grab this special pre-order price before it goes up! 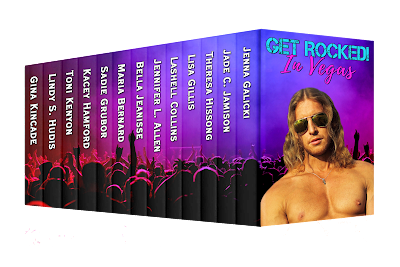 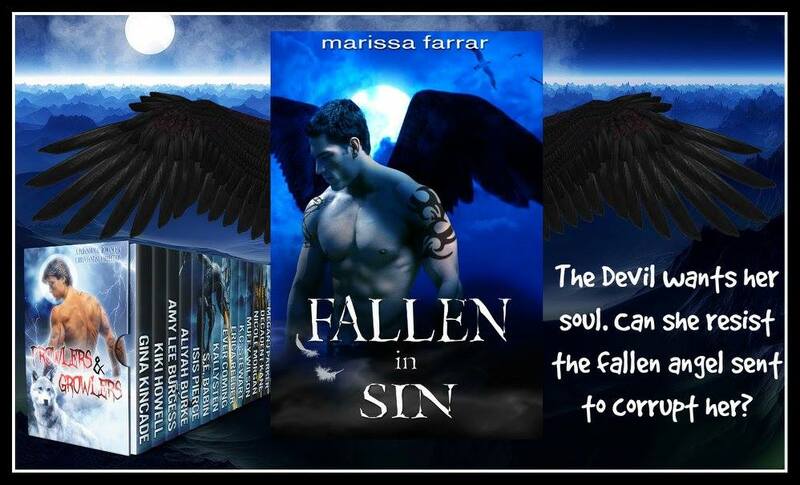 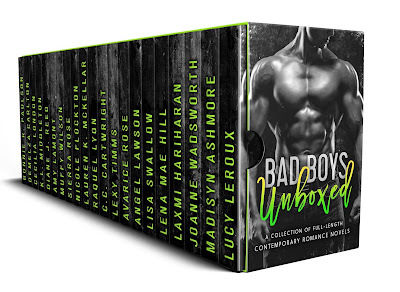 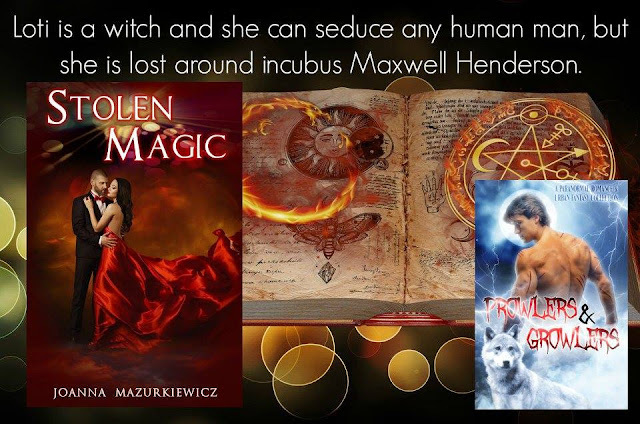 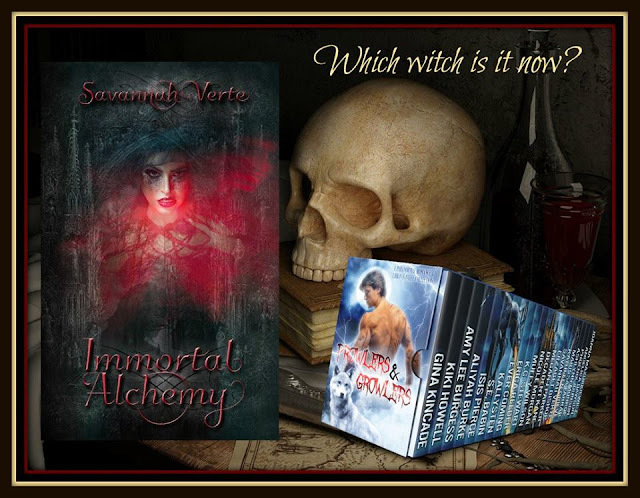 Are you fated to find your fantasy lover in these seductive, steamy pages bursting with danger and desire? 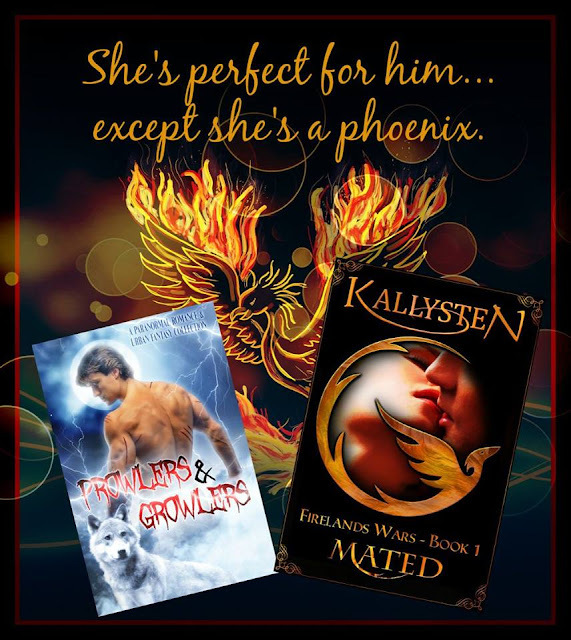 Claim your book boyfriend now! © 2000-2023 All rights reserved by author. Content may not be copied or used in whole or part without written permission from the author.